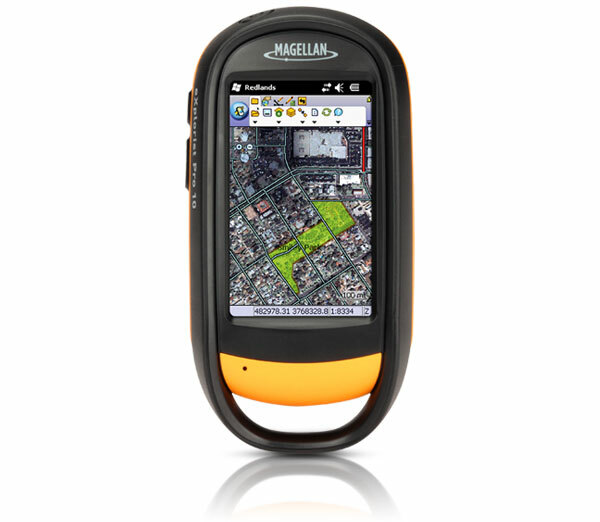 GPS navigation brand Magellan, reveals its latest handheld device specifically designed for GPS/GIS data collection. 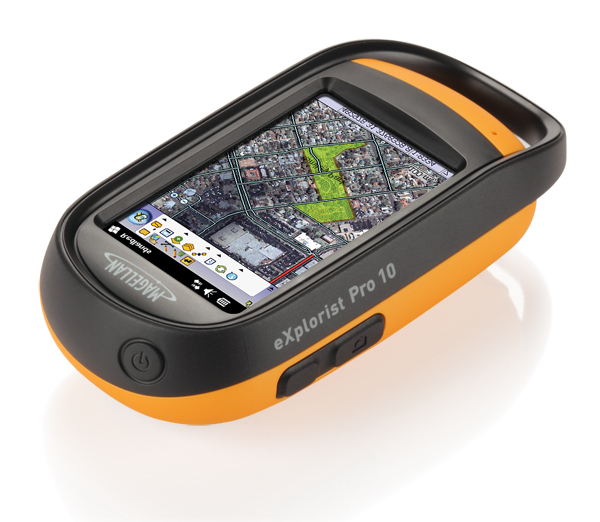 The Xplorist Pro 10 feature a rugged, IPX-7 waterproof casing and packs 3-inch (400 x 240 Portrait), sunlight-readable transflective color touch screen. The device is based on Windows Mobile v6.5 operating system, powered by 533MHz processor, has 128MB RAM and comes with 4GB of onboard storage, plus it has and a microSDHC card slot if you need more space for maps and photos. 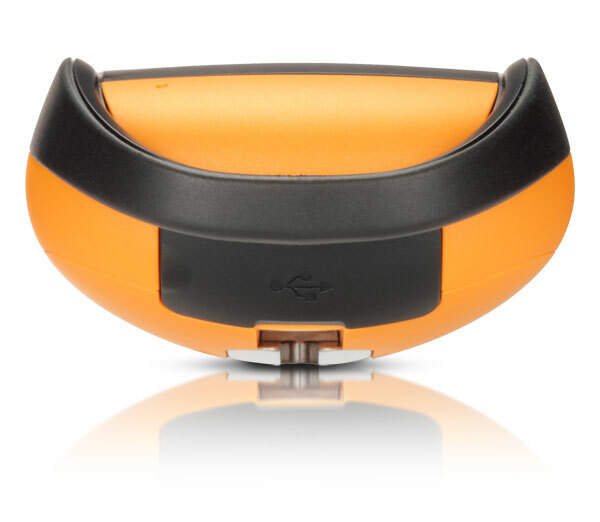 It is equipped 3D compass, pressure altimeter, barometer, speaker and microphone, and has 3.2 mega-pixel camera to capture geotagged photos and videos. 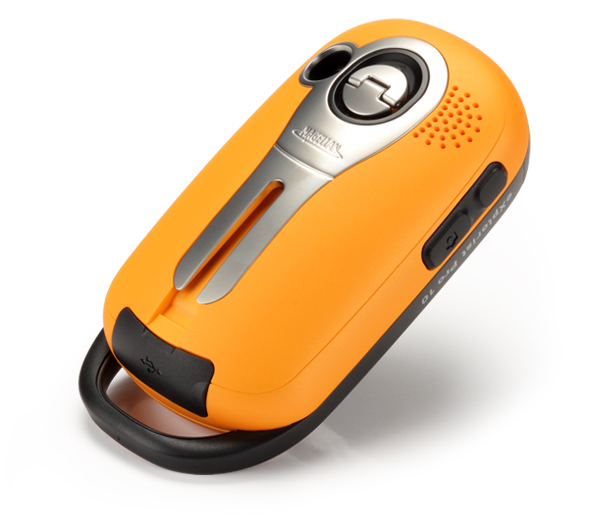 There’s also and an on-board voice recorder which enables hands-free note taking. 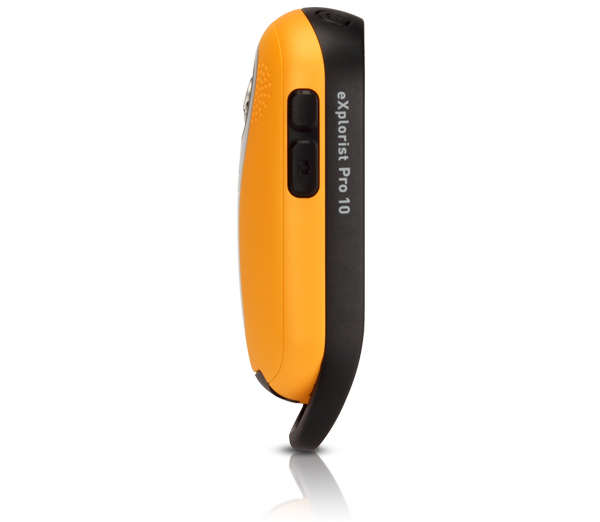 eXplorist Pro 10 has integrated Bluetooth v2.0 wireless technology and enables connections with laser rangefinders, barcode scanners, cell phones, and other Bluetooth-enabled devices for convenient cable-free solutions. It is capable of delivering 3 to 5 meters accuracy in real-time using its internal GPS receiver or work with a supported Bluetooth enabled GPS receiver to achieve sub-meter or 1-3 meter accuracy. 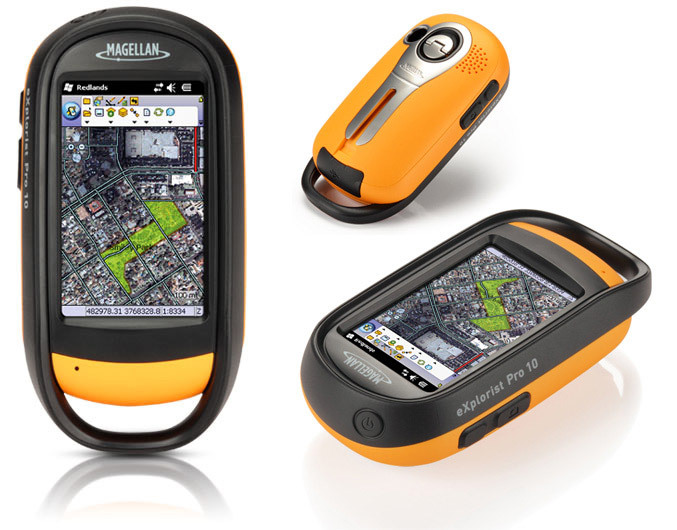 From Megallan said that the Pro 10 is specifically developed as an open platform to run powerful GIS data collection programs such as ESRI’s ArcPad 10 as well as a wide range of other Windows Mobile data collection software programs. 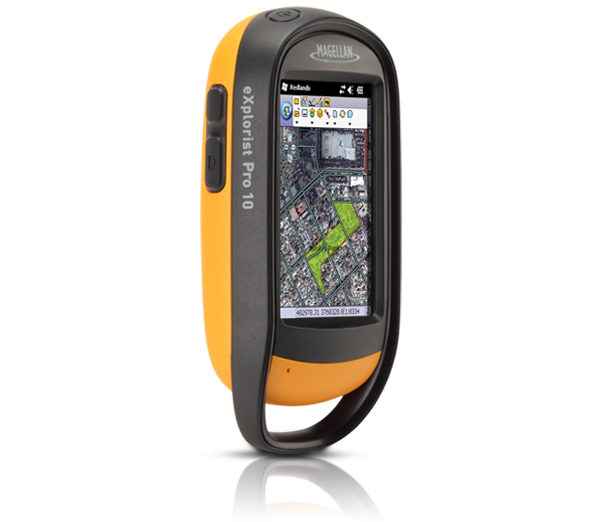 The GPS handheld is powered by two standard AA batteries and can run up 15 hours with them.eXplorist Pro 10 is now available through Magellan’s GIS Distribution Channel for an MSRP of $699.99.